Everyone loves a Christmas tree. It’s an iconic symbol of the festive season, covered in tinsel and baubles with its evocative woodland fragrance. We are so used to seeing them in our homes that it’s easy to forget that fir trees are outdoor plants. Cutting them down and plonking them in a heated house is a dramatic change of environment, which makes the tree ‘stressed’. Yes, plants get stressed out too! First, consider the type of tree. This can make a huge difference. When it comes to not losing your needles (or marbles) it’s best to consider the Christmas tree variety when trying to avoid masses of needle drop. 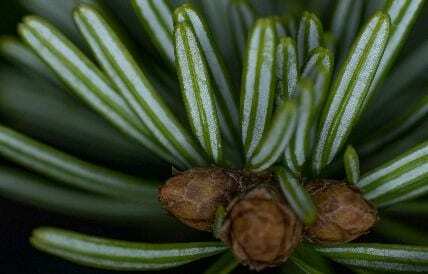 To prevent a green carpet of needles covering your presents, look to varieties like the Abies nordmanniana (Nordmann fir) which is known for its needle retention. These trees can be pricey but they will not disappoint. Another option for your Christmas tree list this year is the Abies fraseri (Fraser fir) which is somewhat like the Picea abies (Norway spruce) but with much better needle retention. 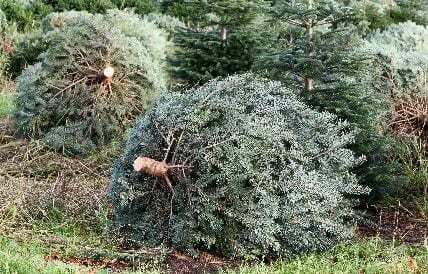 With upturned needles its classical Christmas tree shape is a slightly larger price tag than the Spruce. For more information on Christmas tree varieties, check out my blog. The easiest way to stop your tree dropping its needles is to buy the freshest tree possible. Check the branches to make sure the needles are firmly attached and springy. Steer clear of any trees where the needles already feel dry and brittle. 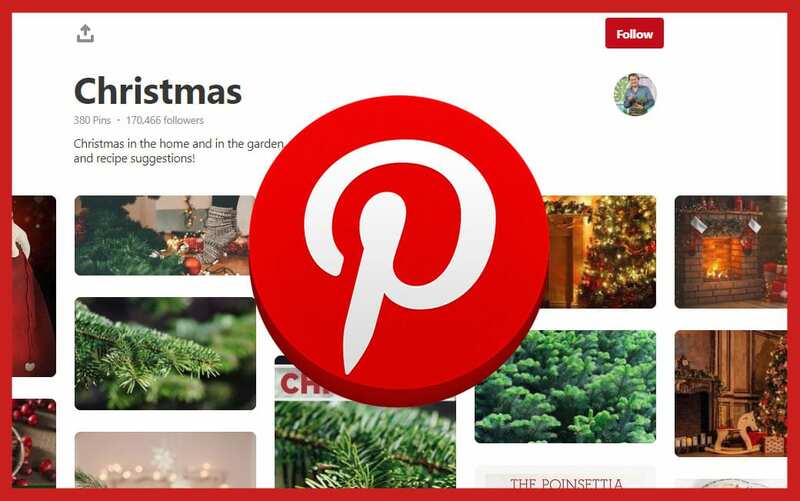 Get more tips on choosing the best Christmas tree here. Once you get the tree home, remove the netting and prop it up outside in a bucket of water to re-hydrate it. This also gives it chance to adjust to the change in environment. When plant stems are cut, the cells at the base often seal up to prevent water being lost. But this also stops the tree taking up more water. Expose the wood pores by sawing a couple of centimetres off the end of the stump. You can also score the bark at the base of the tree. But don’t remove any bark completely. If you prefer, you can ask the retailer to cut the bottom off the tree. But make sure to get it into water as soon as possible or it will seal up again. Hot, dry air will dehydrate your Christmas tree. Don’t place it near a radiator, open fire, or in front of a sunny window. Choose a cooler, shady spot instead. You can also try using LED fairy lights – these don’t get as hot as traditional incandescent bulbs. Plus they use a lot less electricity, making them cheaper to run. The warmth and dryness of indoor air causes water to evaporate from needles at a rapid rate. Without a root system, trees can’t take in as much water and simply dries out, dropping its needles. 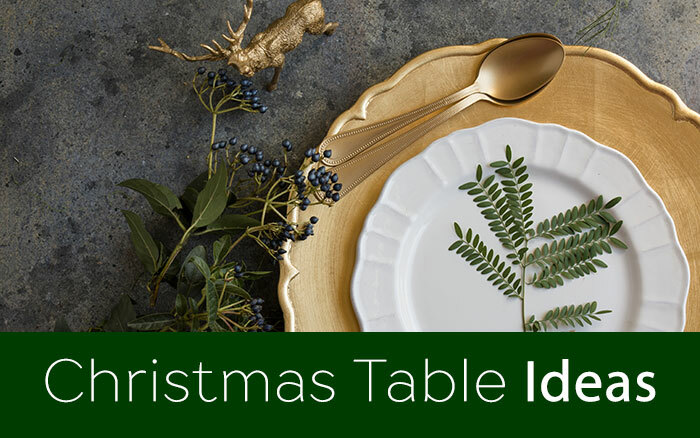 The solution is to think of your Christmas tree as you would a vase of cut flowers. They need plenty of water and a little food to keep them looking their best. 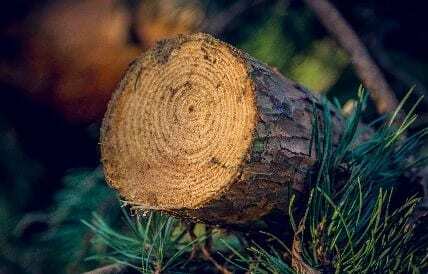 If you take care of your tree, it should last well into the New Year. Water is the key to keeping the needles on your Christmas tree. Freshly cut trees will take in lots of water in the first week – as much as two pints a day! Keep a reservoir of water in the tree container and check daily to keep it topped up. If you have a tree that is in a pot with soil, make sure the soil is consistently moist, not sodden. Plant stems can take up two things – water and sugar. So boost your tree by stirring a couple of spoonfuls of sugar into the water before you give it to the tree Alternatively, feed the tree with some full-sugar lemonade mixed into water. However, don’t use plant fertiliser made for houseplants or outdoor plants. This is designed to be absorbed by roots and won’t benefit cut trees or flowers. With all of these tips, you should be able to keep your Christmas tree fresh and full of needles! Remember, if you always suffer from Christmas tree needle drop, look at buying a different variety of tree. The traditional Norway Spruce is a really cost-effective tree to boy but is prone to dropping needles. So look for the unscented Nordmann Fir (above) or citrusy Douglas Fir. These do tend to be more expensive to buy but will hold their needles better. 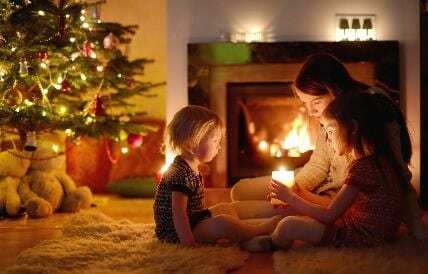 Follow these tips and you’re sure to have a full and fresh Christmas tree all season long. Good luck and happy tree hunting! Me too, my tree is losing needles now, what will it look like on christmas day!! !